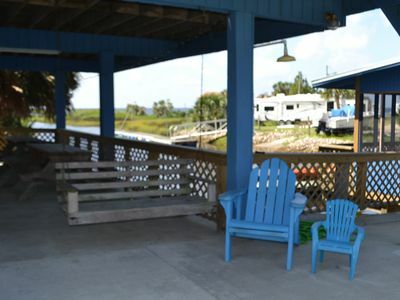 Direct access to the best fishing, scalloping and kayaking in the Big Bend. 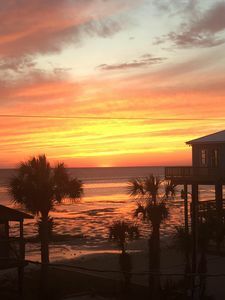 We offer experiences that will become cherished memories. 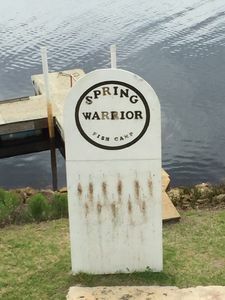 Whether its a family get away from the city or a guys weekend fishing trip Spring Warrior has what you need. 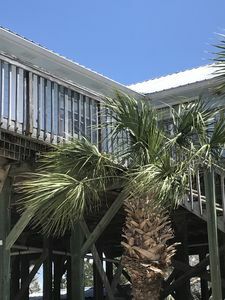 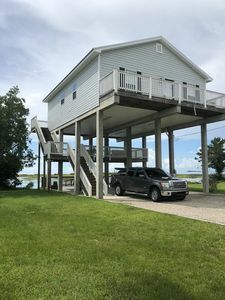 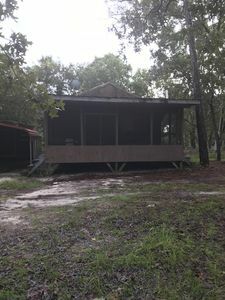 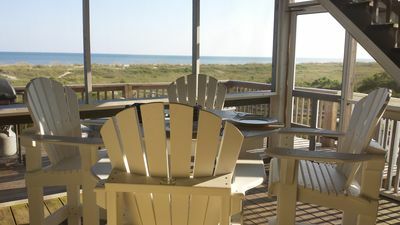 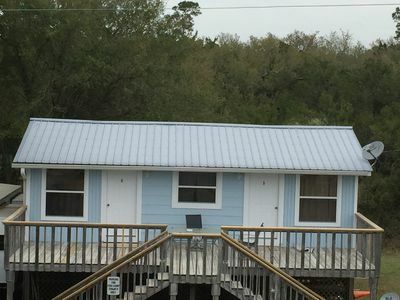 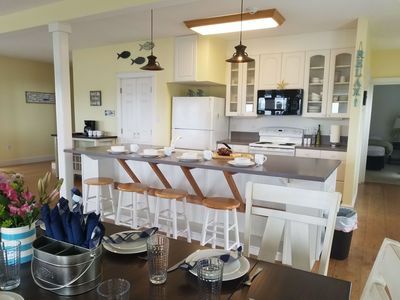 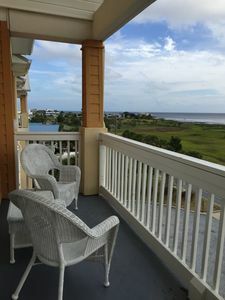 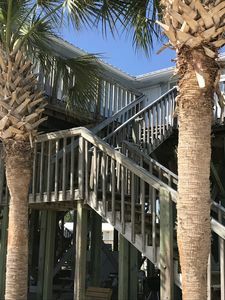 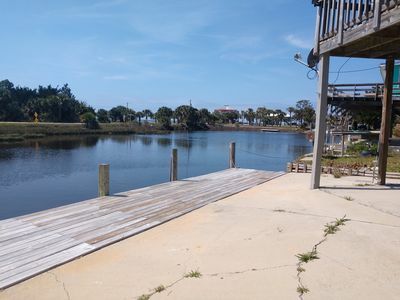 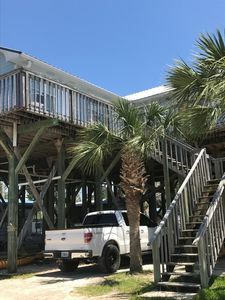 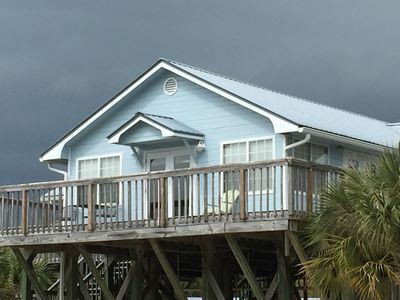 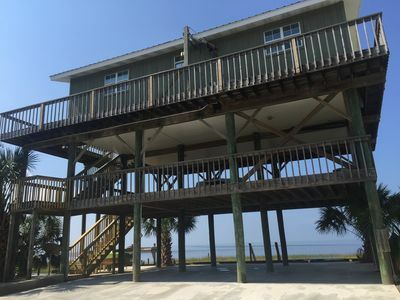 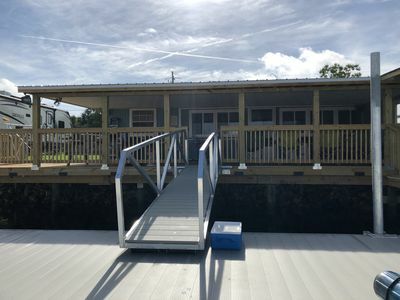 Available for our guests, outdoor kitchen, picnic tables, relaxation area, boat docking and ramp, screened fish cleaning house, WiFi, fire pit and kayaks. 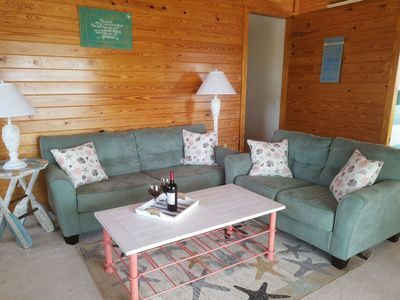 The room features 2 full size beds, small fridge, micro wave and coffee pot.